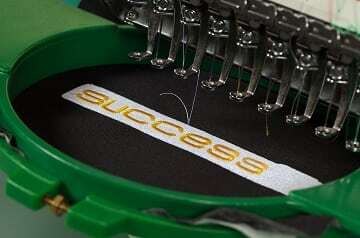 Find Out How To Set Up Your Embroidery Business For Success! 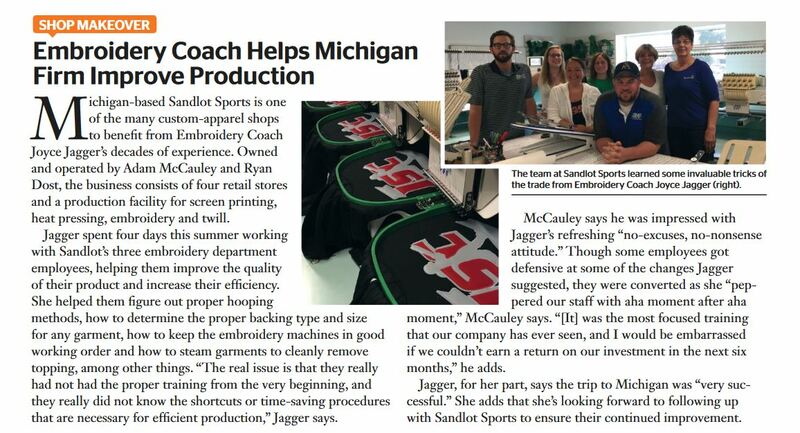 From The Embroidery Coach… An Embroidery Industry Expert! 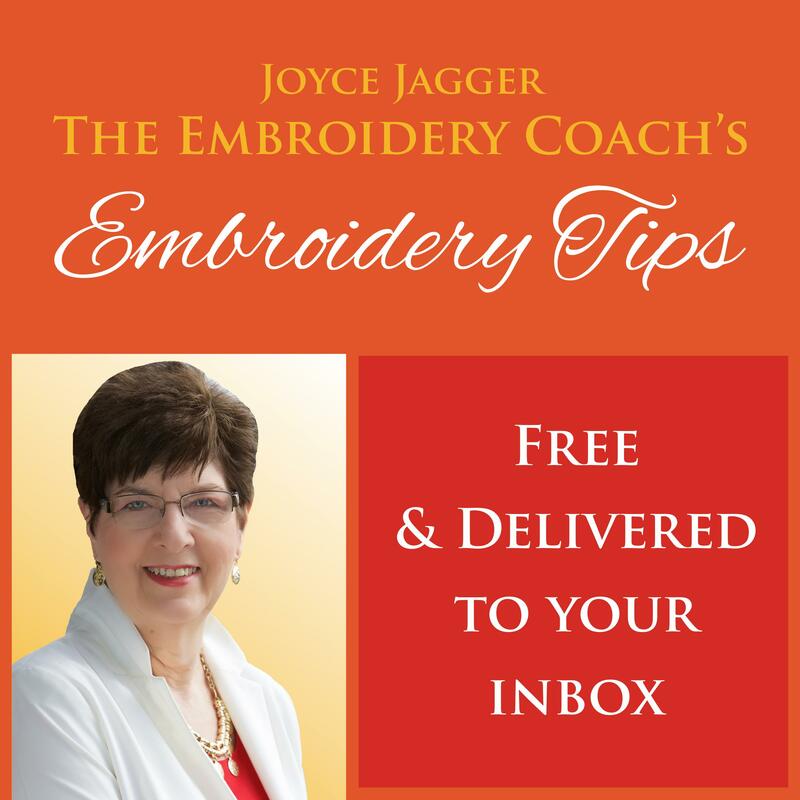 Click On The Image Above To Sign Up For Your FREE Embroidery Tips! Click Here to Download A Checklist To Determine The Quality In A Design! 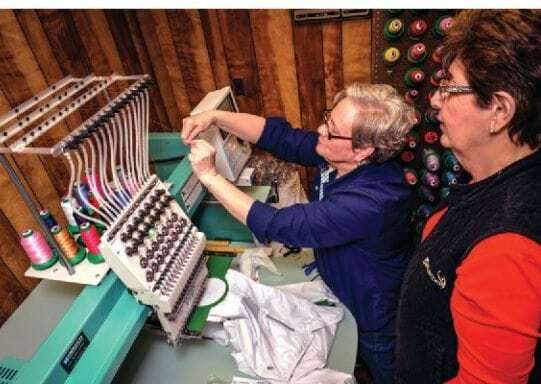 Are You New To Embroidery And Are Thinking AboutStarting AnEmbroideryBusiness? Do You WantTo Learn The Basics Of Embroidery? Start Your Embroidery Business Here! 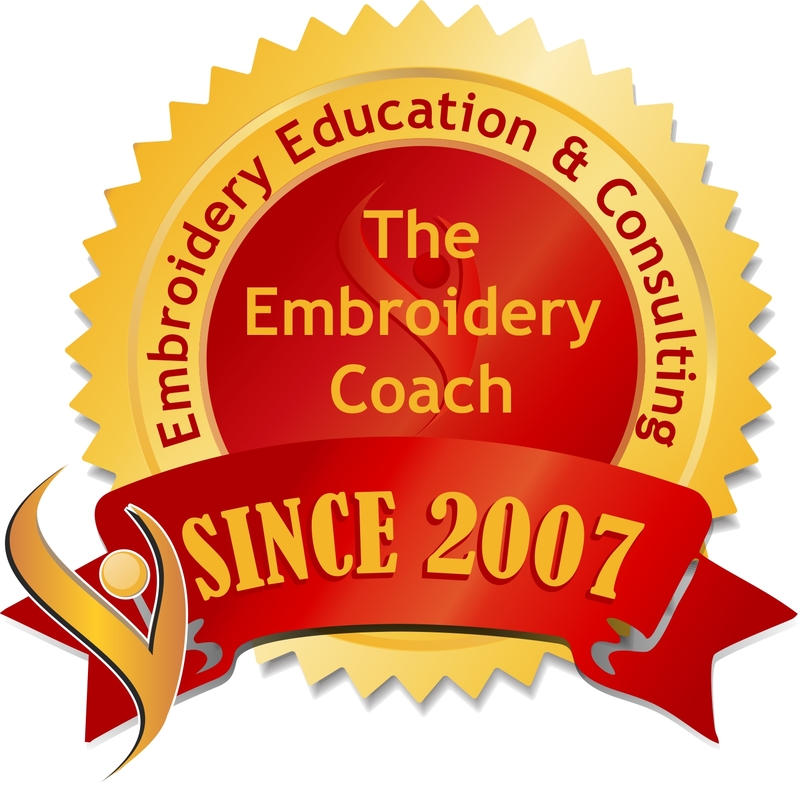 Do You Have An Embroidery Business & Want To Increase Your Skill Level or Learn More About How to Make Money With Your Embroidery Business? 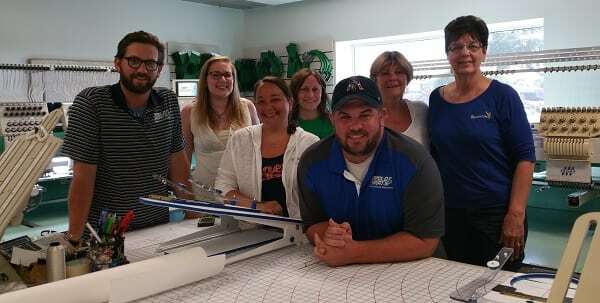 Do You Feel Like Your Embroidery Business Is Consuming All Of Your Time& You’re Still Not Making Enough Money? Are You Tired Of The Struggle?Are You Ready For A Change? 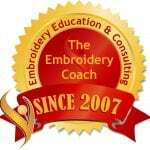 What Do Embroidery Training Courses Include? If you sign up for my online embroidery lessons, How To Start An Embroidery Business or a 5-day Boot Camp, I will teach you various design techniques as well as how to plan and market your embroidery business. You will learn how to create a business plan and build a marketing strategy specifically for your business. You will also get free access to some materials in my Resource Center. As a bonus, I offer the list of supplies, order process manual and a list of tools and accessories necessary for your business. All of this will help you start your embroidery business stress-free. 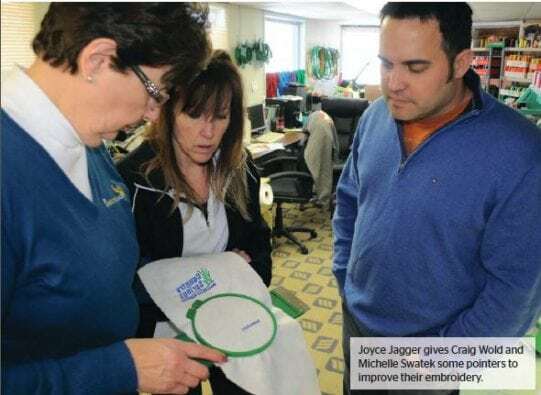 I‚’m not sure exactly when I was introduced to Joyce Jagger and her world of Embroidery Coaching but I do know it was not a moment too soon. 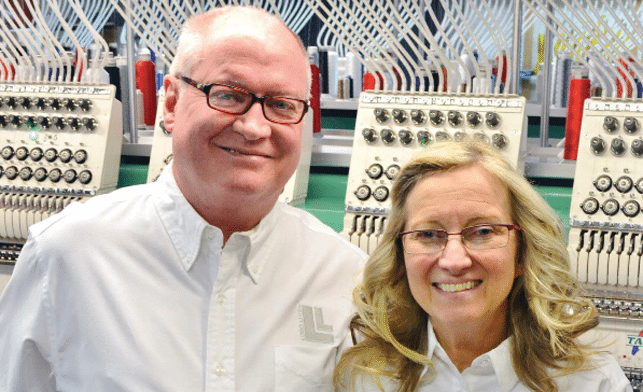 I started out doing a few webinars, signed up for some training and very quickly decided that a Lifetime Membership would be a most valuable investment in my business.Her training is applicable to all varieties of machines and software and to embroiderers at all stages of experience. Joyce provides the marketing, pricing, technical and artistic resources to resolve just about any problem. 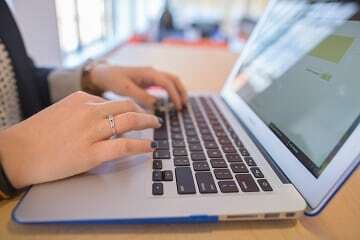 I know that whenever I am stuck or just plain curious I can access the online info or reach out via phone or email.Joyce is a generous and encouraging teacher. I have realized an increase in ability and confidence thanks to what I have learned. Additionally I really enjoy what I am doing and learning. 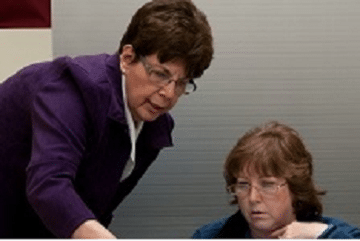 Personal Coaching with Joyce gave me the confidence I was lacking. 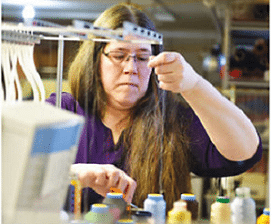 Her business management skills are perfect for the small and large embroidery shop. Her teaching style put me at ease and was very patient with me. The way Joyce broke things down into steps, made everything understandable and do-able, not overwhelming. I now have the tools to succeed with my business, not just pay my own bills. I am so glad I hired Joyce for my personal coach and will do so in the future if needed. As Seen in Wearable Magazine!